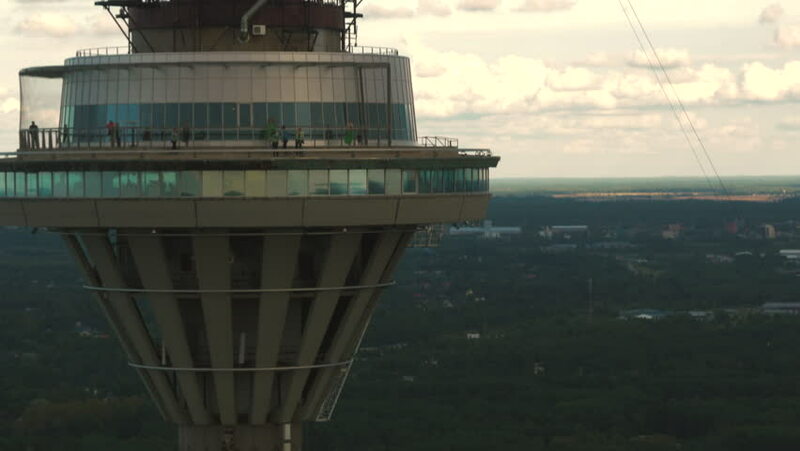 Aerial Shot of TV Broadcasting Tower in Tallinn. hd00:21Aerial View: Chersonesus lighthouse, Chersonesus cape, Sevastopol, Crimea. Autumn 2013.